Today I am talking about 3 events that I have visited. These events are annual and people always wonder if it is worth going to. The first event, Winter Chill Out is only for a few hours and gives you a behind-the-scenes tour of the park in the winter. It also benefits A Kid Again, an organization to “give illness a time out”. The second event, CoasterMania is only for one day, but it is all day from very early in the morning to very late at night. 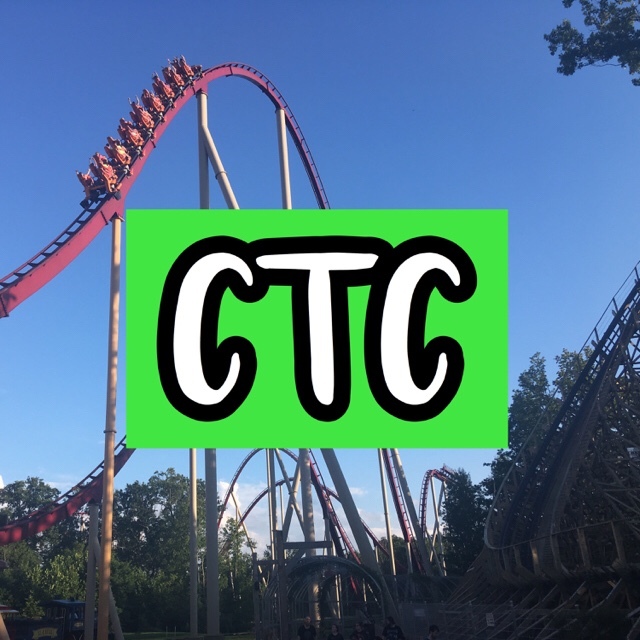 The third event, Coasterstock is 2 days from morning to night with exclusive ERT on Kings Island’s most popular rides (including Mystic Timbers), behind-the-scenes tours of the rides (great photo opportunity), and much more! Now on to my recommendation. For this year, I would recommend going to all or just not go to the Winter Chill Out. The Winter Chill Out isn’t a must-do event as you won’t miss that much, but it is a nice way to spend a Saturday at the end of February. Coasterstock is the best event on this list and is a TOP PRIORITY! This event gives you a full experience of Kings Island! Exclusive ERT each morning and night, meals at the park, exclusive tours of rides to take photos and get up close with the rides, and more! CoasterMania! is also one of the PRIORITIES, but it isn’t the best event. However, tons of Steel Vengeance ERT will take place this year and the next few to come! Steel Vengeance is RMC Mean Streak if you didn’t recognize the name! I hope you enjoyed this advice and will find it useful! See you coaster enthusiasts at the parks! The off-season is almost coming to a close. I am excited for all of these events that I am attending, so let me know if you are attending!